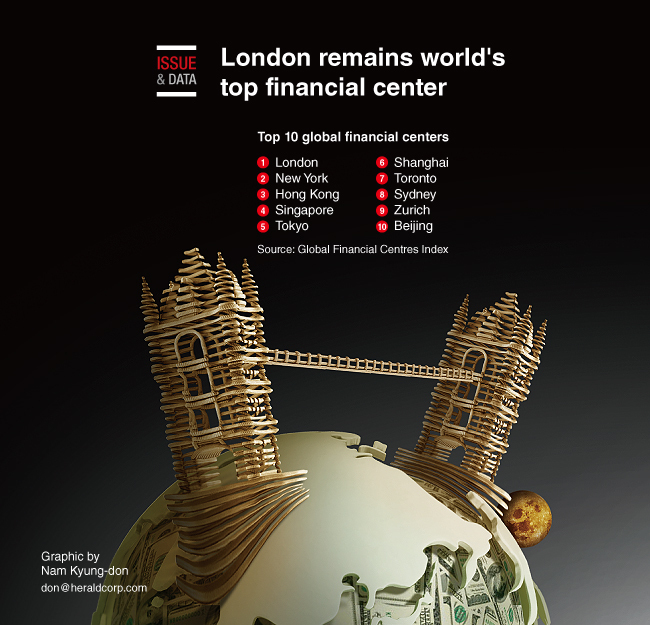 London remains the world‘s most attractive financial center despite fear mongering over Brexit, according to the Z/Yen Group’s latest Global Financial Centres Index. The City was placed ahead of New York on factors such as infrastructure and access to high-quality staff. Hong Kong leapfrogged Singapore into third place. Six Asian countries ranked in the top 10 in the index of global financial centers.